Learn the latest standards and techniques in CPR by enrolling in a CPR certification course in Victoria. If a family member was laying on the floor unconscious would you know what to do? What if a friend was having a stroke? Would you recognize the signs and symptoms of a seizure? Learn to recognize and manage these emergencies by enrolling in first aid and CPR certification programs in Victoria. If you are looking for high quality programs at the lowest prices we strongly recommend that you register with Victoria First Aid. This training provider has been offering courses in Victoria since 2008 and is popular for its high volume of courses, conveniently located training centres and experienced teachers. A wide range of courses are available including CPR level’s ‘A’, ‘C’ and ‘HCP’. 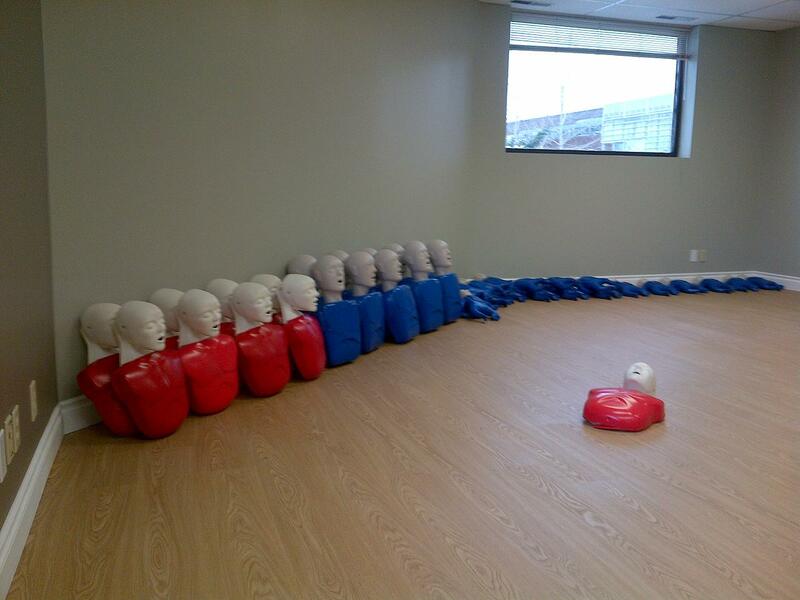 CPR training can be partnered with first aid courses and offered in courses such as occupational, standard, childcare and emergency first aid. This provider also offers courses such as on-line WHMIS training and food safe level 1. For more information about available courses or to sign up for a training course use the contact information posted below. Friendly customer representatives are available to help with any registration questions, purchases or concerns. 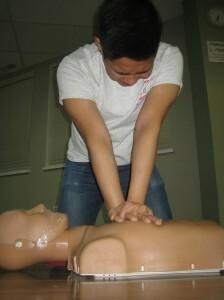 What CPR Certification Courses Are Available? What First Aid Courses Are Available? For more information about the above mentioned courses use the contact information provided above. All of the above courses include CPR and AED training. Certification provided is valid for 3 years throughout Canada. OFA level 1 certification meets WorkSafe BC standards for first aid training in British Columbia. Participants that enrol in standard or emergency first aid will be able to select the level of CPR training they would like to partner with the course. Re-certifications are available for individuals that want to renew expiring awards and that meet the required prerequisites. Victoria First Aid is your best choice for workplace approved certification courses. Enrol in a class with Victoria First Aid today!